Few who have walked the face of the earth could say that they have not ever experienced stress, anxiety or a poor night's sleep at some point in their lives. Unfortunately, these vexations seem to be becoming more and more common in today's society, and even to some degree accepted as normal, even though at the time one can feel completely to the contrary! If only we each owned a small island where we could grow fresh produce, climb coconut treees and row to mainland when supplies are needed ... could we then escape stress, anxiety and poor sleeping habits? There are many triggers that can stimulate bouts of pschological stress, such as family issue, work demands and even other health challenges. Unfortunately, we can't always remove ourselves from the triggers, though we can change the way we repond to them by modulating our neural chemistry. You don't have to be a mad professor with white bushy eyebrow and tufts of cloud-like hair to find a way. The adaptogenic properties of herbs have been widely researched for decades now for their ability to help the body manage stressors more effectively, whether these be mental, emotional or physical. Some of the most commonly prescribed adaptogenics are Rhodiola rosea, Withania somnifera (Ashwaganda or Indian Ginseng) and Schizandra chinensis berry. Adaptogenic herbs take time to weave their medicinal magic, and generally need to be used for a 6-8 weeks before their efficacy can be assessed. Other herbs can simply works as sedatives and hypnotics (sleep inducing), like Valerian officinalis. Interestingly, this is where the pharmaceutical Valium was originally isolated. Valerian root is a great night-time relaxer for cases of stress and anxiety that may be interfering with a regular sleep pattern. Of course, if we do not sleep well, we have a tendency to experience more stress the next day, thus creating a fiendish cycle. 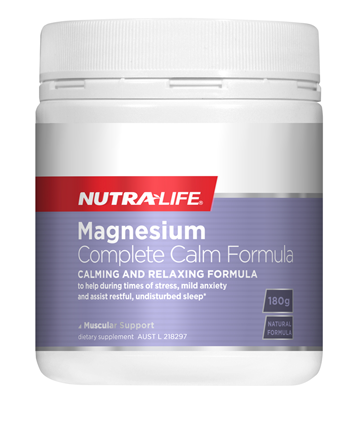 There are many nutrients that can also assist with stress, anxiety and sleep, which include Magnesium, Vitamin B6 and Vitamin C, amongst so many more. 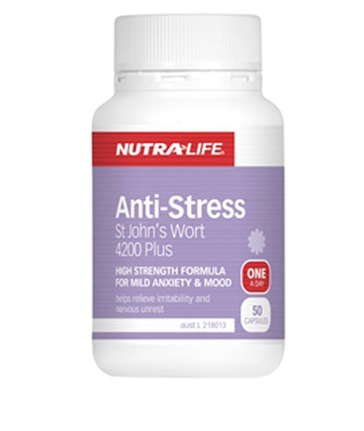 However, most natural products are best when used preventatively, particularly with regards to the management of stress and anxiety. This means that when anxiety strikes, taking some adaptogenic herbs may not be as effective as allowing the herbs to work on your body over time. This way, when there is a trigger, you are more ready to handle it appropriately. 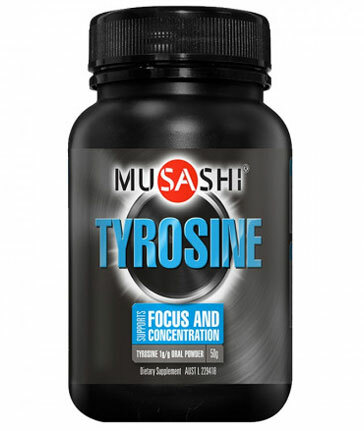 Whether it be low mood, insomnia or general aggitation, check out our range to see which product will be most suitable for you.